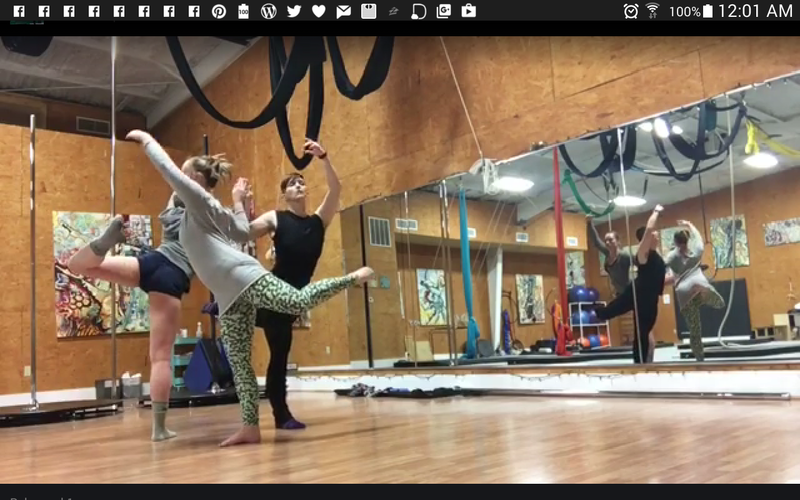 Posted on 2017/01/17, in balllet, choreography and tagged choreography, making dances, progress. Bookmark the permalink. Leave a comment.